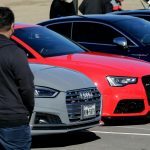 Alakazam Audi Members! It’s time to Make Magic! 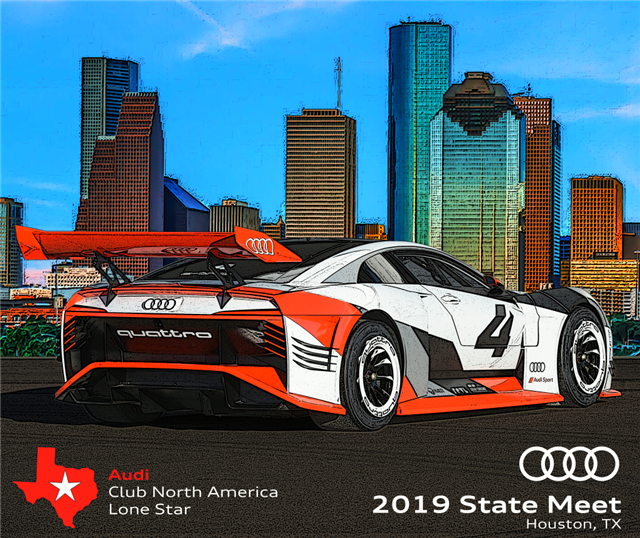 Join Audi Club Lone Star members from all over Texas in Houston Friday May 17th – Sunday May 19th for the Audi Club Lone Star Chapter Magical Moments in May – 2019 State Meet! You should expect a cauldron full of mingling, driving, and dining…all will be inspiring and spellbinding! For the registration price of $195 per person you will receive access to all of the activities planned for the weekend. Please follow the link below to book your stay at the Springhill Suites by Marriott Houston Northwest. Our room rate is $89/$99 a night. 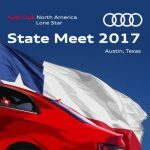 Click here to register for the State Meet! Divine Drive sure to include challenges and excitement for drivers and passengers alike with trivia, games, prizes, and photo opps. This event is open to active ACNA members only. If you are not already a member of ACNA or need to renew your membership, click here! Be sure to check out all of the benefits of membership! Event registration price per person for the State Meet does not include wine tasting or tour of the winery, though there is no charge for admission to the winery. Times and activities subject to change on short notice. 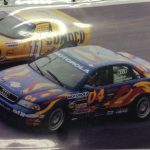 Registration and payment through Motorsport Reg is required to attend. 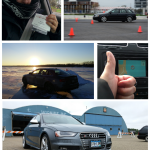 The primary registrant must be a member of Audi Club North America. Sign up here! 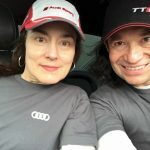 Audi fans of all ages are welcome!